I-75 to Dry Ridge exit, East off exit to L onto Dry Ridge By Pass, L onto 467, Right onto Reeves, L to Tyler to R on Dora Bill OR I-75 to Barnes Road exit, East to L onto US 25 N, R onto 467, R onto Reeves, L onto Tyler to R onto Dora Bill. Super cute 2 BR, 1 BA LAKE FRONT COTTAGE on Williamstown Lake! New luxury vinyl flooring is WATERPROOF and looks like wood! All appliances stay - including the washer and dryer! All you need to do is show up and start enjoying fun times with family and friends! BRAND NEW deck expands your entertaining space! Two slip dock with electric lift (currently un-assembled.) 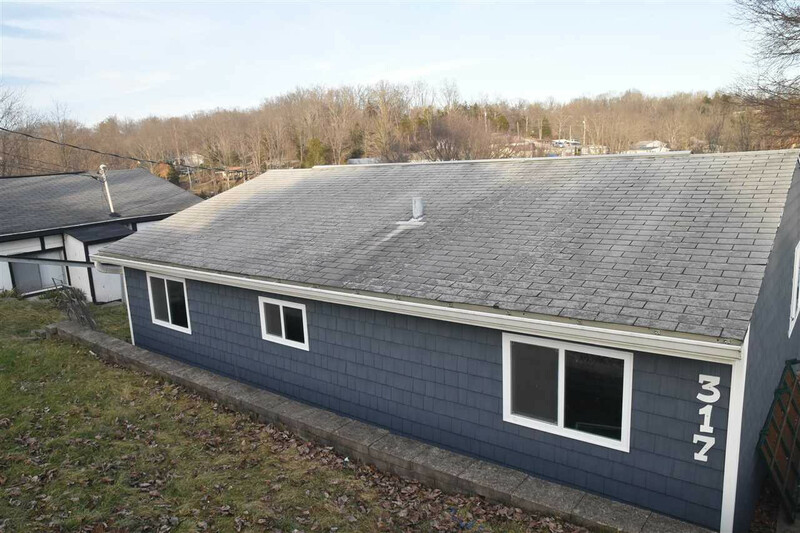 Easy access to property--approximately 45 minutes from Cincinnati/Lexington. Less than 5 miles from the interstate to property.